Brian's B Star Senior Goalie Wheel Bag 44"
Brian's B Star Senior Goalie Wheel Bag 44" available for sale at your local Source For Sports store. 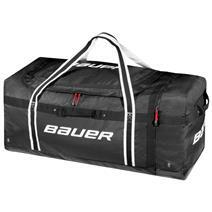 Bauer Vapor Pro Goalie Carry Bag - Black available for sale at your local Source For Sports store. Brian's B Star Intermediate Goalie Wheel Bag 38"
Brian's B Star Intermediate Goalie Wheel Bag 38" available for sale at your local Source For Sports store. 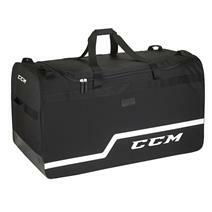 CCM Pro Wheeled 44" Goalie Bag available for sale at your local Source For Sports store. 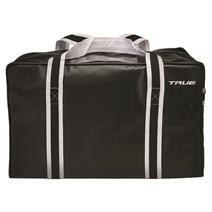 True Pro Goalie Bag available for sale at your local Source For Sports store. 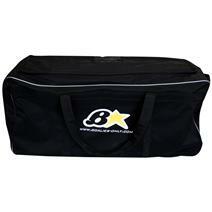 Brian's Intermediate Goalie Carry Bag available for sale at your local Source For Sports store. CCM Extreme Flex Goalie Carry Bag - 44"
View Photos, Description & Reviews Of The CCM Extreme Flex Carry Goalie Bag-44" Available For Sale At Your Local Source For Sports Store. 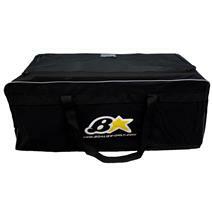 Brian's Senior Goalie Carry Bag available for sale at your local Source For Sports store. 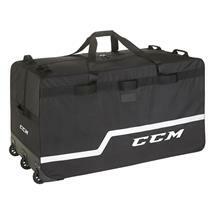 CCM Extreme Flex Goalie Carry Bag - 40"
View Photos, Description & Reviews Of The CCM Extreme Flex Carry Goalie Bag-40" Available For Sale At Your Local Source For Sports Store. Grit SUMO 36" Goalie Tower Bag available for sale at your local Source For Sports store. 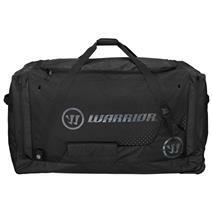 Warrior Ritual Goalie Roller Bag available for sale online & in-store at Source For Sports. 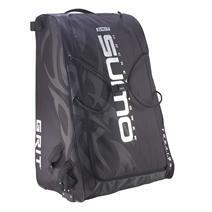 Grit SUMO 40" Goalie Tower Bag available for sale at your local Source For Sports store.